Addiction recovery is made into a reality every day by our extensively trained and compassionate network of providers at Right Path Laguna Beach, California. Recovering from substance abuse doesn’t have to be a painful, negative experience, and we can help you or your loved one reach long term sobriety. Get in contact with a Right Path case manager today to explore the options within Right Path for getting sober. Our top of the line facility in Laguna Beach, California is a dual diagnosis facility, based off of our network of providers’ belief that addiction is a physical and psychological addiction, affecting the body and the mind. 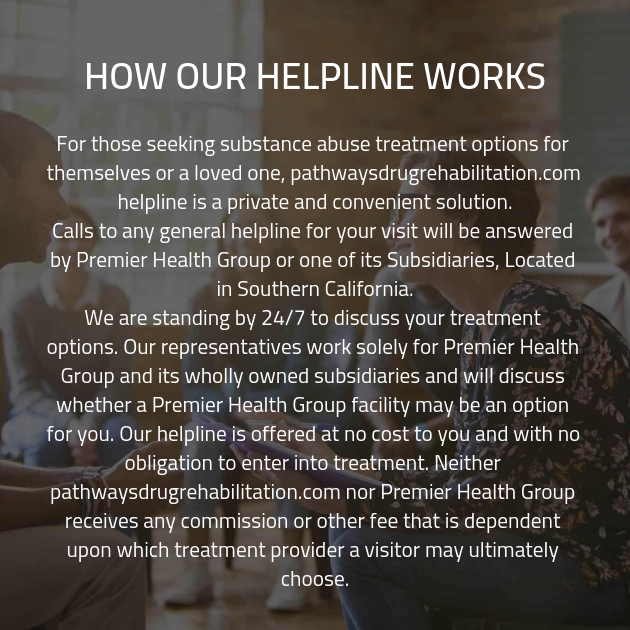 At Right Path Laguna Beach, our broad spectrum of services target getting you or your loved one recovered from addiction in all aspects of life. Within our network of providers, counselors and psychiatrists work to identify the root causes and triggers of addiction for each individual, to give a comprehensive, individualized addiction treatment. Withdrawal symptoms don’t have to be part of you or your loved one’s physical detox process. At Right Path Laguna Beach, doctors and nurses are experienced in administering a medically induced detox to patients needing to get drugs or alcohol out of their system. Patients rest comfortably while being monitored by an understanding physicians as illicit substances are cleared from their systems. Rest assured withdrawal symptoms will not be part of recovery here at Right Path Laguna Beach, California. In our Laguna Beach facility, patients seeking addiction recovery treatment are paired with a case manager and given one on one counseling so that our network of providers can understand the severity and history of you or your loved ones addiction. 30, 60, and 90 day treatment plans are offered at our recovery facility in Laguna Beach, California. After physical addiction has been addressed with detoxification, therapy within Right Path works to change the emotional and mental attachment to substance abuse during stress, triggers, or temptation. Positive coping mechanisms encouraged by our network of providers includes activities that rejuvenate and restore clarify to the patient, including day trips, hiking, seaside group therapy, kayaking, yoga, meditation, and more. Replacing substance abuse with positive coping mechanisms during recovery is a key element to a successful, sustainable sobriety. Right Path Laguna Beach features a rolling enrollment period that allows the resources and our network of providers to cater to our patients needs during their 30, 60, or 90 day treatment plan. Low capacity intake ensures those in the facility receive the maximum amount of care necessary, attune to their individual addiction and progress through treatment. Don’t struggle through the road to recovery, professional addiction treatment is available to you or your loved one at Right Path Laguna Beach, California. Our compassionate, experiences network of providers are eager to assist with full addiction treatment, so contact Right Path today with any questions or concerns you or your loved one may have about comprehensive substance abuse recovery treatment.